Looking for help? Don’t be left out in the cold. Turfway can help! Another successful year is coming to an end….We want to thank all of our clients,vendors and new-found friends for being part of our extended family. 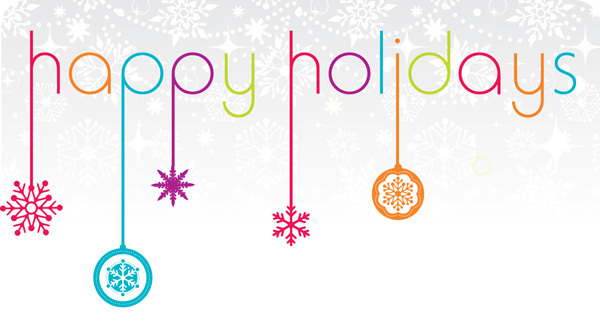 We hope everyone can enjoy the warmth and comfort of family and friends during this holiday season.Happy Holidays from our family to yours! READY TO GO BUT NOT SURE WHERE TO TURN? Adding Attractions or Food Offering to Existing Facilities. Email today for a free consultation…. 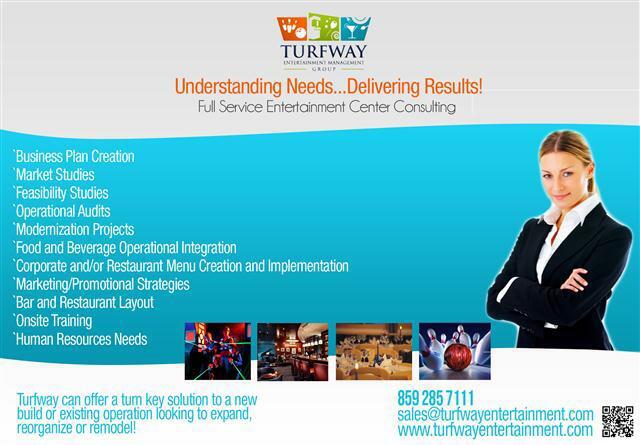 Turfway Entertainment Website – Click Here! 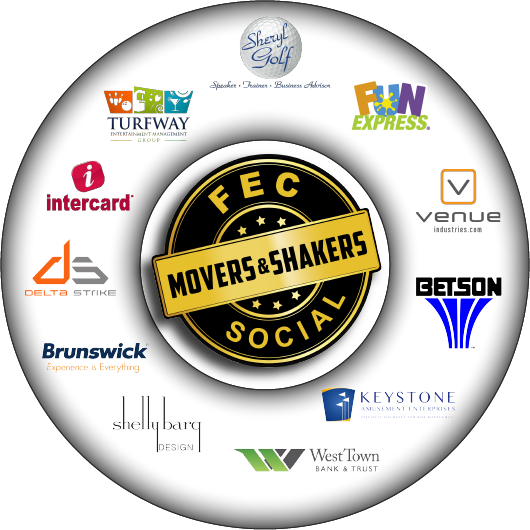 FEC Movers and Shakers, a collection of experienced and industry leading FEC vendors, dubbed as the gold standard of entertainment, launched during IAAPA 2016 with the first annual social event. With over 170 rookies and newcomers, new builds, expansions and modernization owners as well as vendors all coming together on a Thursday night, the event was a huge success! This event was the beginning of something new and exciting to the industry. Look for more to come in the near future! Here comes the snow!!! Are you ready for the season change? 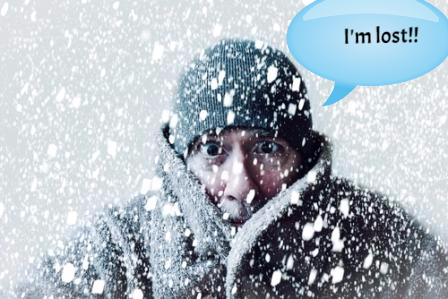 Cold weather brings many changes to your operating FEC environment…. Business – Here comes the peak season. Ballparks, zoos and pools are closed and people are looking for things to do. Time to capture that audience. 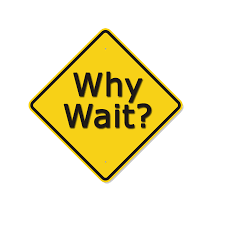 Do you have a plan in place to drive them to your facility? Staffing – Time to ramp up your staff. Training is key to your success. Remember – the worst employee is your standard and expectation for any new hire. Don’t ever compromise great guest service. 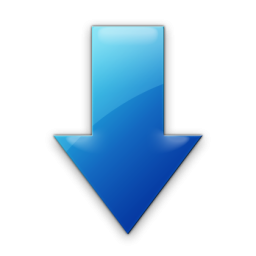 Cost Controls – More traffic means more costs, including cost of goods (food, beverage and redemption costs). Have a plan to maintain all areas including weekly inventories. 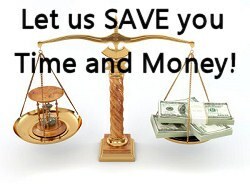 Costs can add up quickly if not managed appropriately and unnecessary monies may be lost. 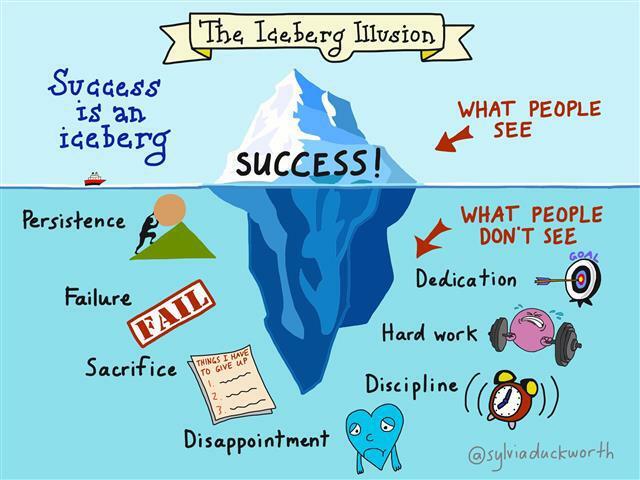 Inspect what you expect – Let me say that again….INSPECT WHAT YOU EXPECT! Training someone and leaving them alone to hope they do the right thing does not work. Put a plan together to maximize performance through correct audited actions. Remember this….20/60/20 rule…20% of your staff will always be your superstars, 20% will always be challenging and ongoing supervision and 60% sit on the fence and will operate based on managment interaction. Without interaction and supervison, you could have 80% on the wrong side of the fence. Don’t jeopardize your brand! Time for Detail Cleaning – More foot traffic means more staff. More staff offers more time for detail cleaning throughout your facility. Try this….1) Buy index cards 2) Turn off your clock in perameters (making everyone to need a manager to clock them in) 3) Write a 5-10 minute detail cleaning assignment on each index card based on the amount of employees you have working that day. 4) As staff clocks in, hand them a random detail cleaning assignment 5) When staff wants to leave, they cannot clock out without your swipe on the time clock….get their cleaning card back from them, inspect their area, tell them thank you for taking care of the duty and then clock them out…..30 ppl working in a day with all each having 10 minutes of detail cleaning offers 300 minutes of detail cleaning with not expending any more than 10 minutes to each person…imagine what a week would do! !